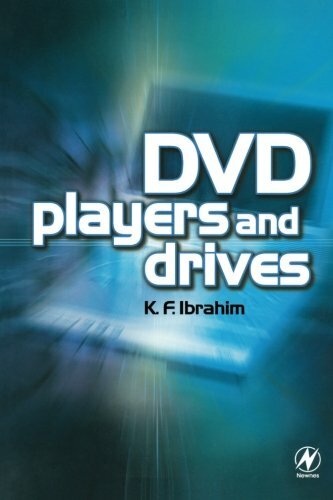 Fawzi Ibrahim has used his background running courses on DVD technology and writing for Television magazine to prepare a book for engineers that is based on genuine hands-on experience with DVD equipment for video, PC and audio applications. His book is a guide to the technology and its application, with a special focus on design issues and pitfalls, maintenance and repair. The principles of DVD technology are introduced from the basics, and DVD applications are illustrated by genuine technical information in the form of block diagrams and circuit schematics. All current forms of DVD player and writer are introduced, including equipment types that are only just appearing on the market. The straightforward approach of this book makes it ideal for engineers and technicians getting up to speed with the new technology, and students of consumer electronics. Ibrahim is well known for his ability to demystify TV and PC technology, in a range of popular titles including Digital Television, Television Receivers, and PC Operation and Repair.